High and dry. This fantastic, heavily-wooded. rolling home site sits at the very end of the road. Its solitude is enhanced being bordered on two sides by Lake County Forest Preserve. It has a pond in the center of the property. Perfect for a walk out basement design or an English basement. If you want to live as though you’re in the country yet staying close to the city, this is the place. Call us today to see this beautiful property. 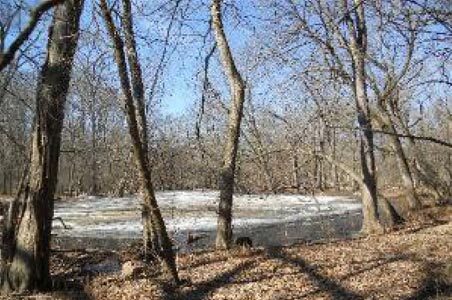 Very private acreage, wooded with pond. Oversized half acre custom home lot on cul-de-sac. Great views of fourth lake and heavy woods. City water to site. Custom home plans available for this lot. Buy now, build later. Call today to meet with our team and discuss all the options! 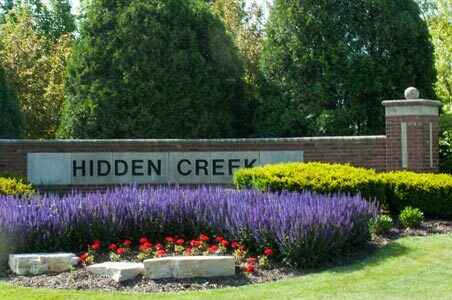 Showcase your home at the entrance of Antioch’s Finest Subdivision Hidden Creek. One of the last remaining home-sites. Build your custom home here. Use one of our plans or one of yours. 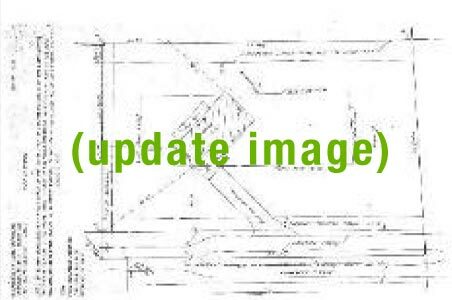 Acre home-site with great potential for English basement, circle drive, in-ground pool, and much more. Talk to us about the plans we have for this site. The best value in Riverwoods! 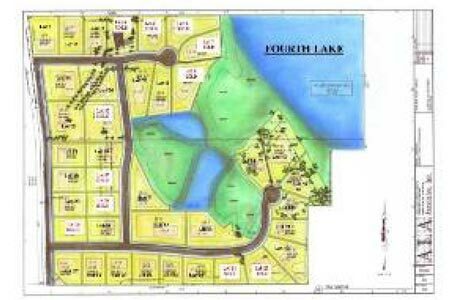 Exceptionally large lot allows for extensive customization of existing plans or freedom to design precisely what your family needs. Fully customizable plans: Currently offering first floor master bedroom, three and ½ baths, full basement and 3 car side load garage with optional 4th stall. Generous allowances for custom cabinetry, upscale appliances, floor coverings and fixtures. Contact us to discuss all the options for this great lot. Of course, we’d be happy to address any questions regarding these properties. Please call at 847-812-3023, or email us via this form. We look forward to meeting you. We offer other unique buying opportunities. Click here to see the homes we now have available.